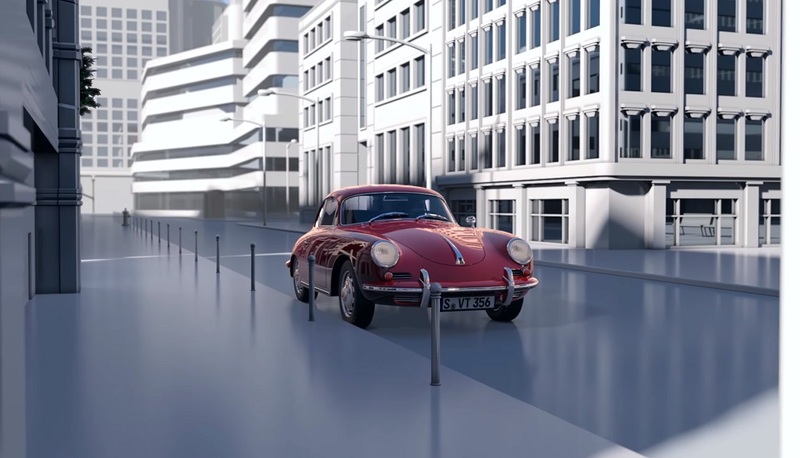 Your classic Porsche is important to you. Believe it or not, your classic Porsche is important to Porsche, too. They claim that 70% of all Porsches ever built are still on the road, and they want to keep it that way. Not only because it helps build brand loyalty, but because when people see you in your old Porsche on the road, it reflects well on the brand (obviously my Porsche doesn't, but yours might). So, we've established that they have a vested interest in not only keeping your car on the road, but perhaps giving you the sense of security you need to increase your probability of driving the car more frequently. That's why they've worked to release this app and tracker system to help give you peace of mind. As the values of vintage Porsches continue to rise, and new cars get more complex anti-theft systems, automobile thieves are starting to pay more attention to highly valuable vintage cars as a source of easy pickings. Not only is a 356 or longhood 911 far easier to break into than a new 718 Boxster, it's also much easier to abscond with. Many of them don't even have steering wheel locks! Maybe you need this tracker installed to make sure some hoodlum doesn't take your pride and joy, or if they do, they don't take it very far. Whether you're just going to the store, or driving across the country for Luftgekühlt*, when you walk away from your car in a parking lot, you'll know that the tracker is working. If the car leaves the spot where you parked it, and you're not there with it, you'll get a notification, and so will Porsche's service team. If it's an emergency, they can even provide tracking information to the authorities to help you retrieve your car. *Porsche does not yet offer this service to US-based Porsche owners, but perhaps if you request this from your local dealership service center, they could be convinced to bring it here. They don't currently list a price, but whatever the price is, it's probably a pittance compared to losing your beloved Porsche.